Thanks to Sweet Pea Pictures! When Lily was first diagnosed with a brain tumor, I knew nothing about Alex's Lemonade Stand Foundation for Childhood Cancer. Then, one morning in June while Lily was upstairs in the PICU recovering from brain surgery, I went downstairs to buy a cup of lemonade. Children's Hopsital of Philadelphia was a buzz with excitement--it was the ALSF annual Lemonade Days. Hearing this amazing woman and mother, who lost her child, tell me to have hope, saved me. My daughter Lily is a 6-year-old brain tumor survivor. Diagnosed with a brain tumor at just 14-months old, Lily has endured multiple brain surgeries, seven weeks of proton radiation and years of physical and occupational therapy. Lily is a survivor and a hero. 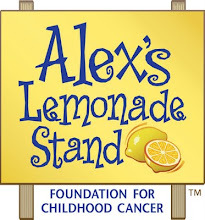 For the past four years, our family has hosted a Lemonade Stand in our front yard and online to raise money for Alex’s Lemonade Stand Foundation for Childhood Cancer. Everyday, 46 children are diagnosed with childhood cancer. Everyday, 46 mothers and fathers learn that their child will begin the fight for their lives. Childhood cancer research is consistently underfunded and under researched. But ALSF is working to change that. Since 2004, the foundation has made a major impact--raising over $50 million for research. This year, our family aims to raise $10,000 for a cure to all forms of childhood cancer. This year, we are asking the social media and blogger community to help promote our Lemonade Stand. $10,000 is a huge goal and we cannot do it alone! Please consider helping promote the stand in any way possible! Every donation, every link shared, every person who hears about Alex's Lemonade Stand, makes a difference! 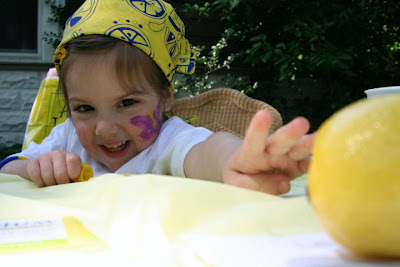 Post about Alex’s Lemonade Stand--what inspires you about giving back to the local community? How do you make lemonade from lemons? 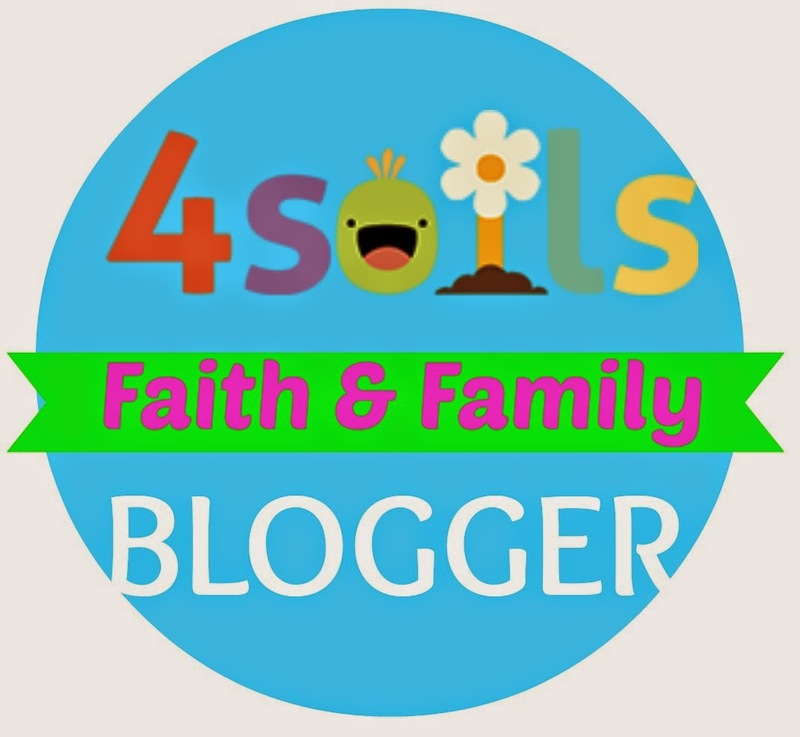 Or write about a childhood cancer hero you know, in your own community! Ask readers to buy virtual cups of lemonade at Lily’s stand. A donation of just $5 can go a long way in the fight for children. Donate! And tell your readers you donated! Visit the stand with your children and enjoy ice cold lemonade (and some great entertainment and fun activities!). Get Creative: any ideas you have are wonderful!!! Thank you, from the bottom of our hearts. Together, we will beat childhood cancer, one icy cold, sweet cup of lemonade at a time! When life gives you lemons. . .you make Alex's Lemonade!